With great reluctance, we bid adieu to Mad Men for a while. In style. 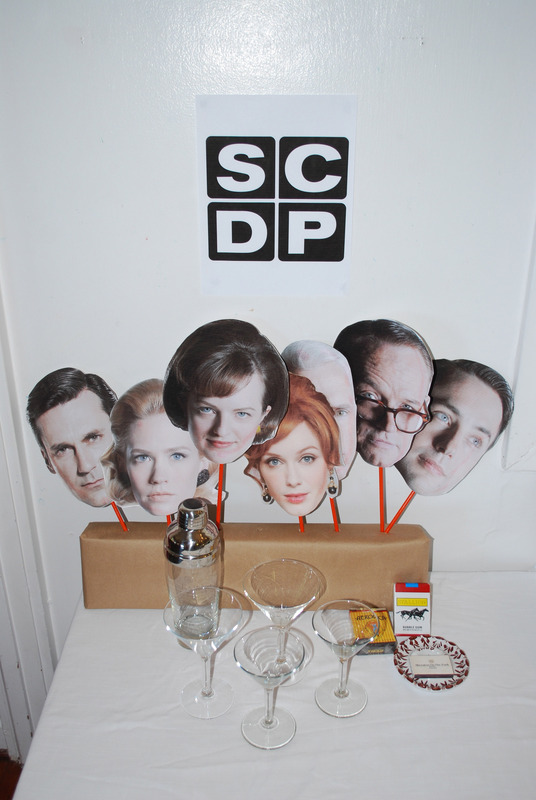 We asked guests to come as a Mad Men character and bring a dish to share. Anna’s adorable crudite platter – with assorted dips in martini glasses!